Since graduating from grad school in May, it feels like I gained back a huge part of my social life, which is an unbelievable feeling. During my new found freedom, I have actually been able to read for fun again. Though I won’t meet my Goodreads goal of 50 books read in 2014, I have been slowly chipping away at it. Perfect for your coffee table for all your guests to check out. I recently had the chance to check out a new book titled Under the Bridge: The East 238th Street Graffiti Hall of Fame . 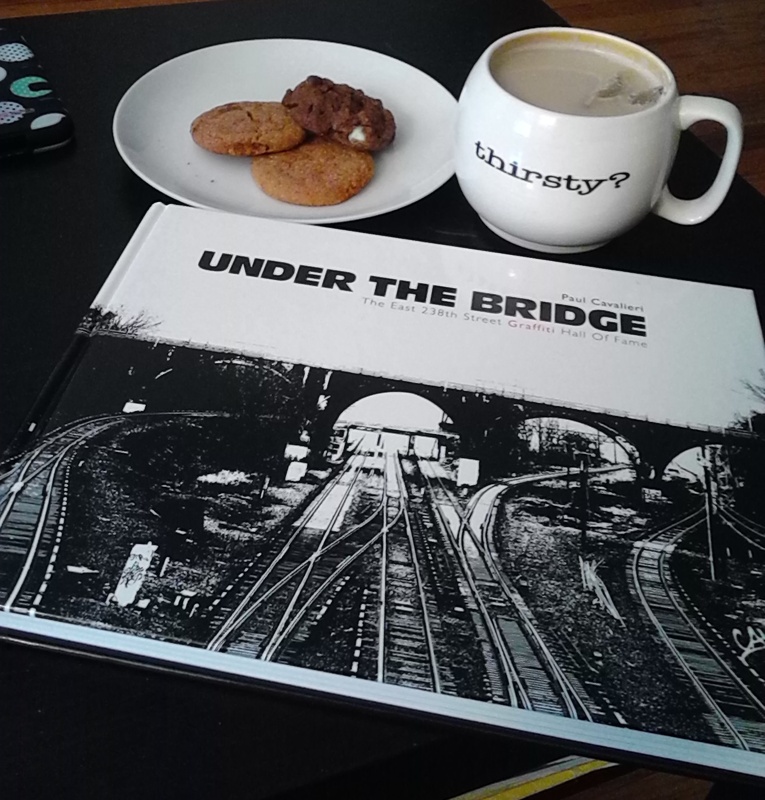 The book features photography of Paul “Cavs” Cavalieri, which documents decades of graffiti underneath the 238th Street bridge which connects Woodlawn and Wakefield. Cavalieri’s photographs are so vibrant and give readers insight to a world of art many of us who are not part of the scene have never been exposed to before. It’s also great to see through the perspective of a graffiti artist himself. Further, not only do they show a vast variety of tags and artwork representative of the diverse artists who frequented the area, but brief anecdotes throughout the book provide background knowledge that really puts the photographs into context. The one that struck me most was the story of Michael (Mars) Dugan, who at 14, was walking along with his friends atop a wooden fence above the Metro North tracks, when he slipped and tried to save himself by grabbing wires, which ended up electrocuting him. Reading this tragic story and seeing his tag on the very next page struck a chord with me, because I often find myself marveling, particularly at graffiti that’s on high locations or in subways, but sometimes forgetting how dangerous and risky it can be. If you couldn’t tell, I definitely recommend checking out the book, available wherever it is you buy your books. Note: This book was given to me by the awesome people at Schiffer Publishing to review and all views expressed are entirely mine. I spent a lot of my development years I know most of the writers mentioned in the book it is a shame I’m not in it but they are generation ahead of me my time is now please on the look out for @pausecbs The Bronx Bomber. If you want any details to the history and story please feel free to ask there hundreds of writers ther I could go on for days. I am a legend although not having feature story’s and I am also active and a major arts student for the past year one of the top ranking honor roll status. 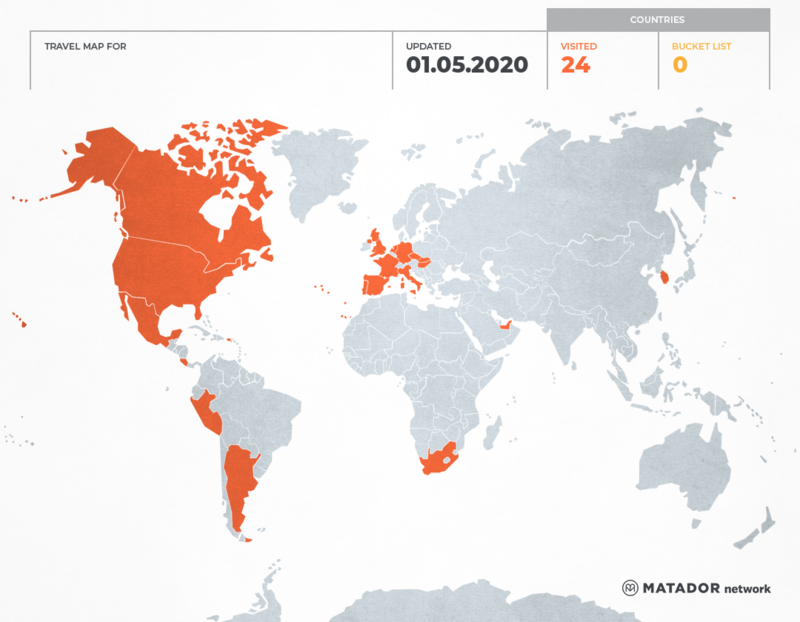 this time around i will be all over the map legally. Thank you and have a blessed day.